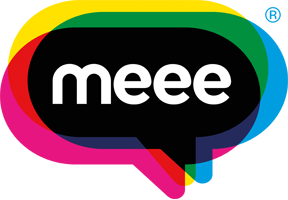 After a super successful initial programme with Maes Hyfred, Meee will be returning to the school on Friday the 19th of January to deliver session 2 of our Education pilot. We are working in partnership with Flintshire Communities First to bring back some confidence and excitement into learning! 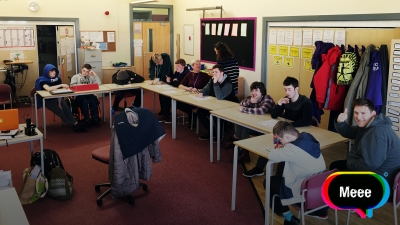 "Success to me is my family"
"Success to me is having a job that I enjoy"
Our Meee Education Programme aims to encourage youngsters to have a sense of self-worth, confidence, and determination to succeed. By doing this we hope to help students focus on their unique skills and set individual goals, that leads them on a path of personal development. To get involved contact us at help@meee.global!